Gun Media has released new information about their upcoming slasher Summer Camp. A few weeks ago we highlighted Summer Camp for one of our Indie Spotlight articles. 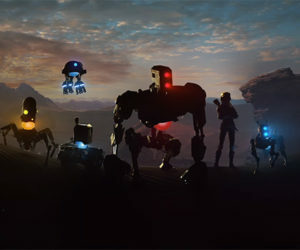 At that time details were sparse on how the multiplayer aspects of the game actually worked. The developer has now unveiled more details about the Killer vs. Teens gameplay. 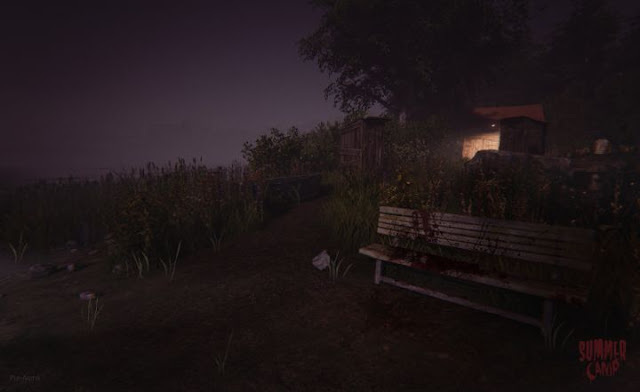 As the Killer, you utilize your superior mobility and vast array of weapons at your disposal to hunt down the other players. 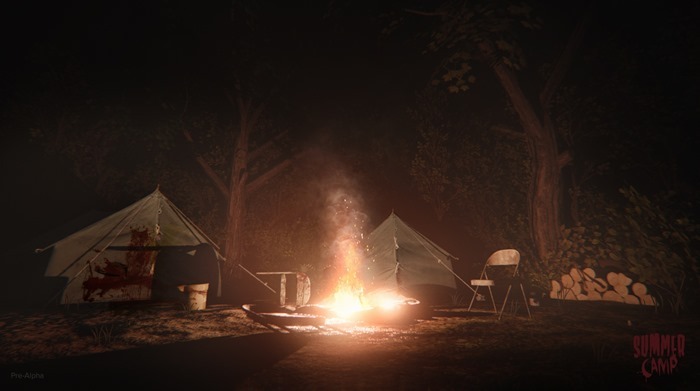 The Killer will also be able to use the environment of the camp to perform classic film kills such as the bathroom mirror face smash, or stabbing through a sleeping bag. The Counselors goal is to hide and survive. Comprised of a group of 6-7 players, the Counselors will have to use stealth and evasion to outmaneuver the more powerful Killer. They will also have to maintain their noise level as they search for weapons and possible escape vehicles. The Teens can either choose to stay in groups or try to fly solo, both of which will likely have their own risks and rewards. 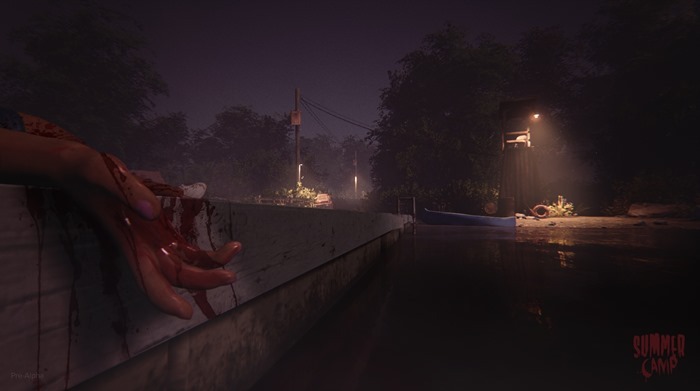 Along with recreating iconic locales from Camp Forest Green, the developers hope to bring the 80's slasher vibe the game by using an engine to replicate the grain, color, and blur typical of films of that time period. Summer Camp is releasing on the Xbox One, PS4, and Steam. For more information you can visit the official website or follow the game on Twitter and Facebook.